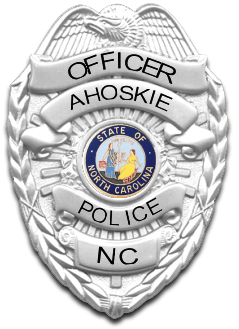 The members of the Ahoskie Police Department are deeply concerned about citizens trapped in abusive relationships. If you are being abused, or know someone who is, take the time to review the articles under the ‘Domestic Violence” menu link. Recognizing that there is a problem is the first step to putting an end to the constant fear caused by domestic violence. After reviewing the articles, feel free to call the Ahoskie Police Department at (252) 332-5011 with any questions you may have. We will be more than happy to help you in any way possible. Domestic violence is not something that just goes away! It only gets worse over time. Get out of an abusive relationship now.